Listen to these exciting Glam Metal music groups via your computer/podcasting! Submit your own Glam Metal Podcast today for FREE ! 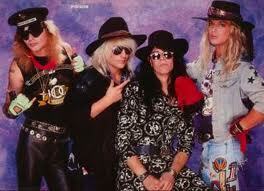 Hey all you Glamour Rock Podcast loyal fans! Here it is! Another absolutely incredible selection of some of the best HIGH VOLTAGE Glam Metal Rock songs that will have you on an unreal journey in the space between your ears! YEAH! TURN IT UP okay? This music sounds best LOUD! 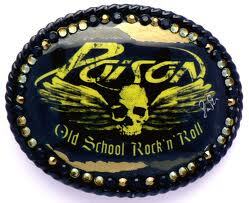 POISON Original version of “We’re An American Band” by Grand Funk Railroad and cover of same by Poison. Original version of “Little Willy” by The Sweet and cover of same by Poison.